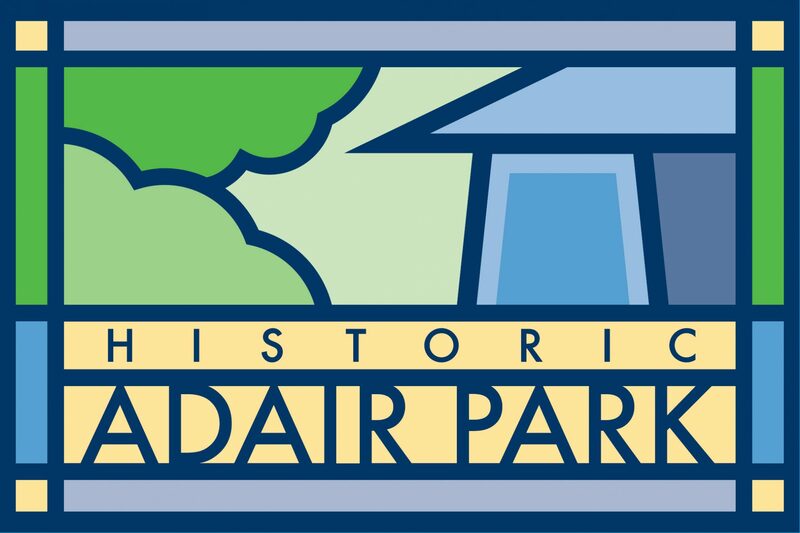 New Adair Park Today Newsletter for March! Missed a copy of this month’s newsletter? Worry not, you can download your copy right here – Adair Park Today Newsletter March 2014. If you would like to help out in distribution each month, please contact Stephanie Cooper at communications@adairpark.com.